Thoughts about music, video games, etc. 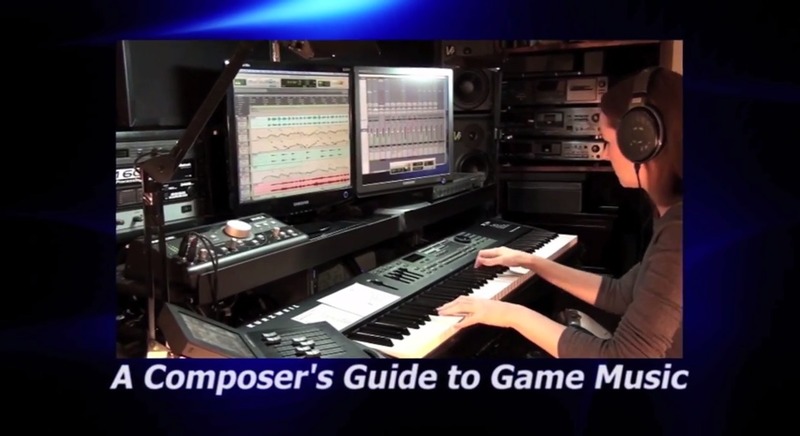 Here’s another installment of a four-part series of videos I produced as a supplement to my book, A Composer’s Guide to Game Music. This video focuses on the Horizontal Resequencing model employed in the Speed Racer video game, providing some visual illustration for this interactive music composition technique. The video demonstrates concepts that are explored in depth in my book, beginning on page 188.